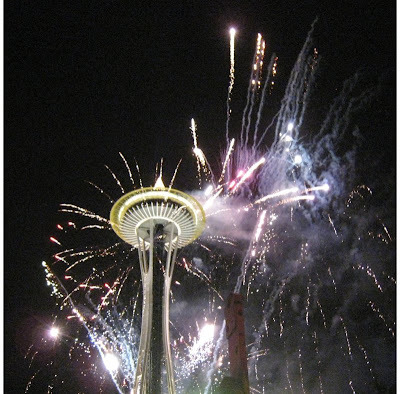 We went to the Space Needle to watch the new year fireworks. There were some hiccups. They had to ditch the computer and do it manually. Can you guess which operating system that computer was running?